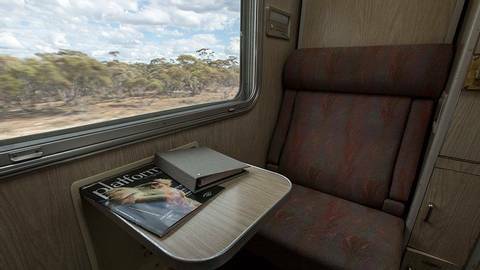 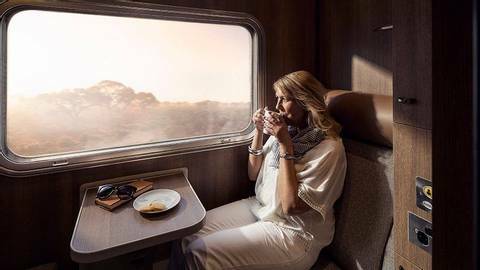 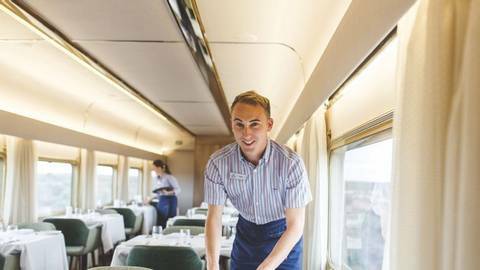 Enjoy an unforgettable transcontinental train journey on board the Indian Pacific, followed by five night stay in Perth to explore the highlights of Western Australia. 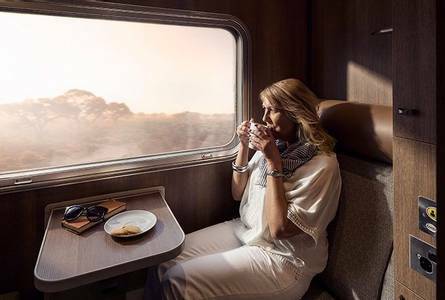 Depart Sydney aboard the beautiful Indian Pacific, travelling through New South Wales' Blue Mountains, wind your way past lush eucalyptus forests and rushing waterfalls on your way to the mining town of Broken Hill. 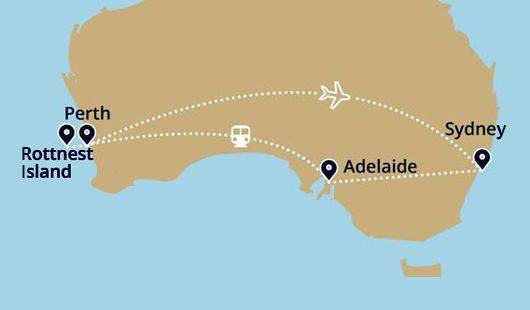 The dry and dusty outback soon gives way to the green and golden fields of Adelaide where you can enjoy a walking tour or explore the city's surrounds. 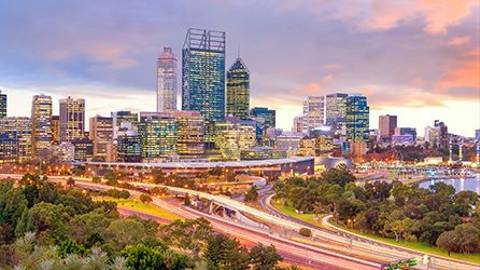 Marvel at the vast and raw beauty of the Nullarbor Plain before arriving at your final destination, Perth, where you’ll disembark for a five night hotel stay. 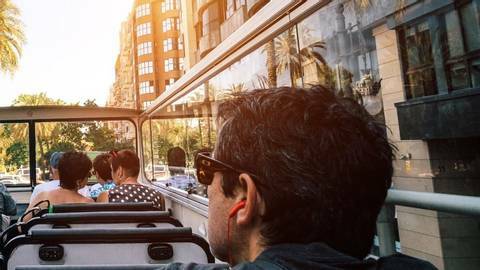 Here a range of included tours will help you explore the highlights of this beautiful city. 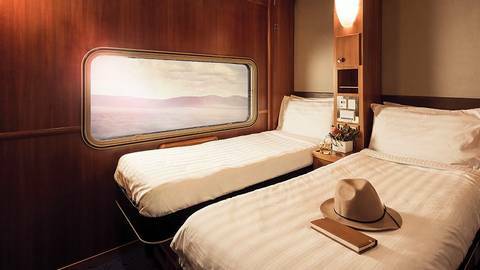 Stepping aboard the mighty Indian Pacific, you’ll feel a great sense of anticipation as this unforgettable three night Australian adventure begins to unfold. 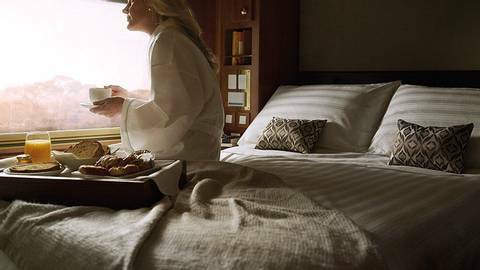 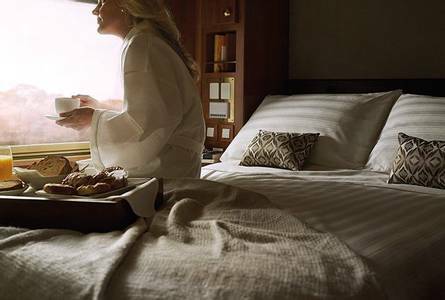 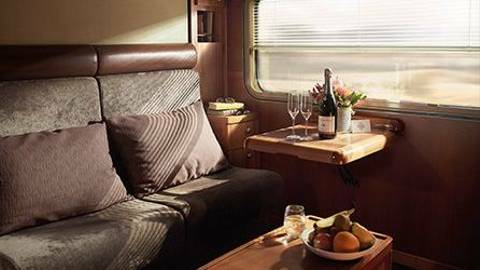 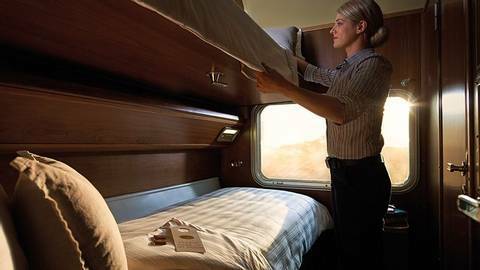 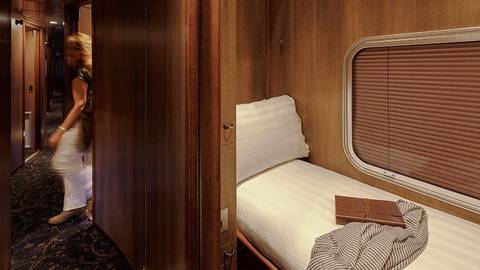 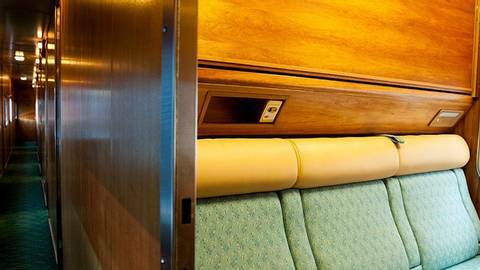 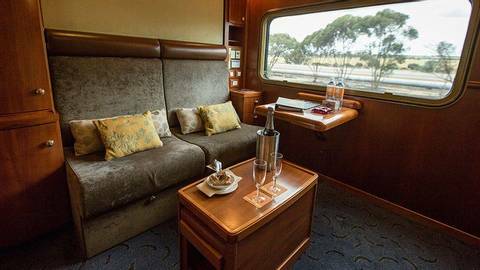 Your Gold Service Twin Cabin offers a comfortable sleeper cabin featuring private en suite and upper and lower berths that convert to a three-seater lounge by day. 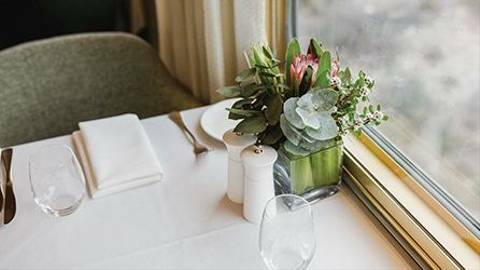 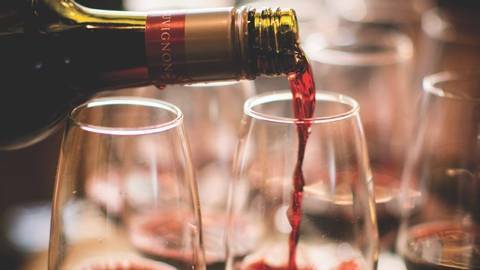 You’ll also enjoy all-inclusive dining in the Queen Adelaide Restaurant, including Australian wines, beers, base spirits and non-alcoholic beverages. 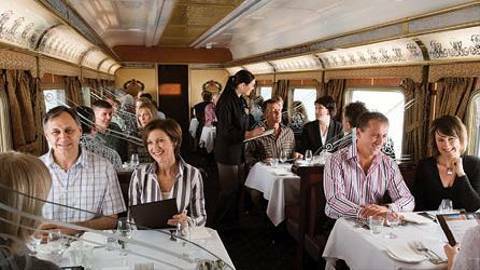 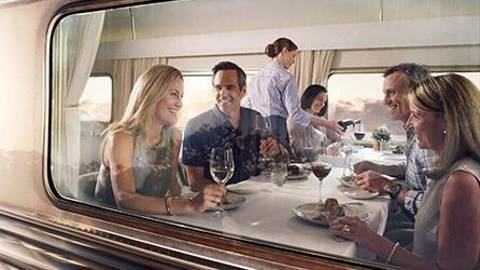 Your all-inclusive basis doesn’t stop at dining and drinks, it stretches to all your off-train excursions so you can fully experience destinations such as the legendary Outback base of Broken Hill, the absolute stillness of the Nullarbor Plain and the tastes of Barossa Valley or Adelaide. 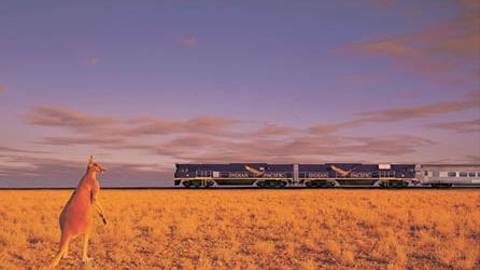 Waking up, you'll arrive in the classic mining town of Broken Hill. 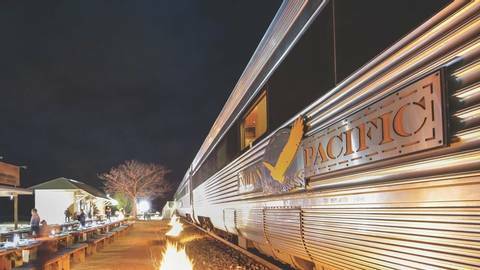 During an off-train excursion, explore the beauty of the city and discover the history behind of mining that makes the town so special. 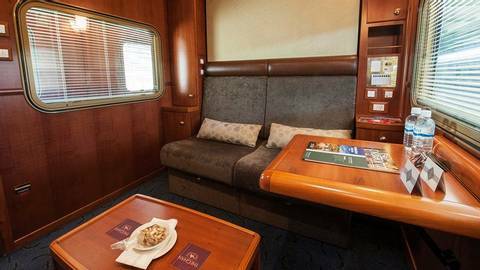 Stepping back on board, enjoy breakfast in the Queen Adelaide Restaurant, where you'll be spoilt with bagels, cereal, juices as well as a fully cooked traditional breakfast. 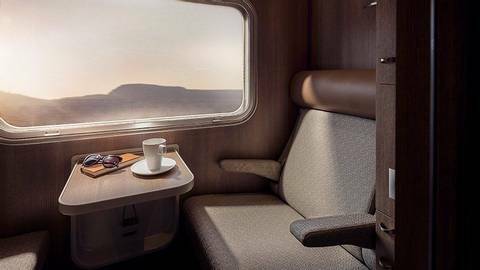 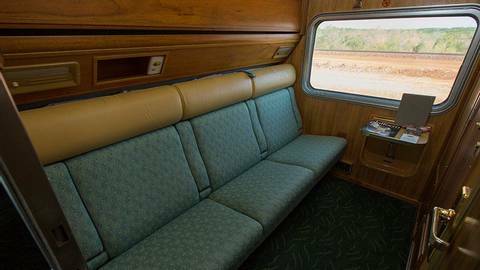 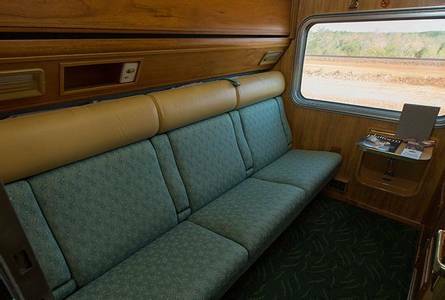 Watch as the vast outback passes you by as you relax by the window or trade stories with new found friends. 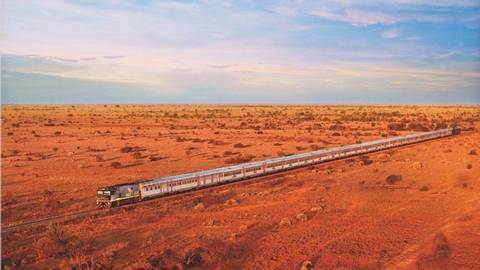 Marvel at the raw beauty of the Nullarbor as you travel along Australia's longest stretch of single railway in the world. 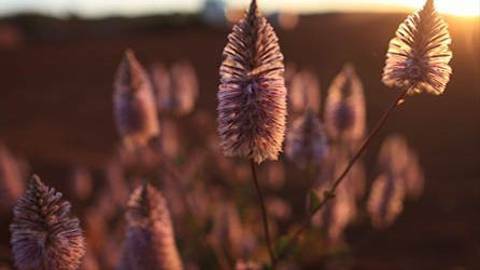 The changing landscapes are one to remember for years to come. 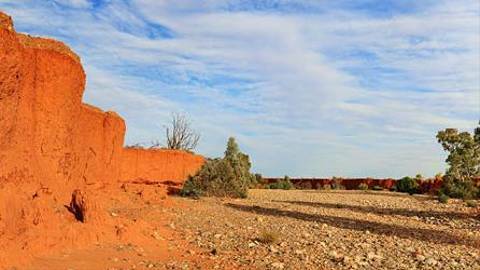 That evening, set foot in Rawlinna for canapes and drinks under the wide Nullarbor sky. 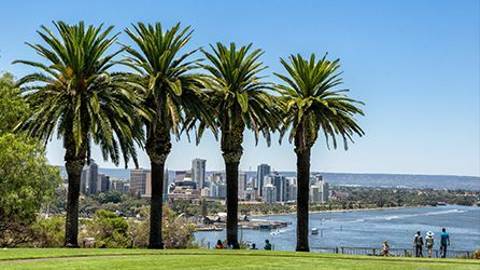 Arrive into the laid back western capital of Perth after finishing an epic Australian end-to-end journey. 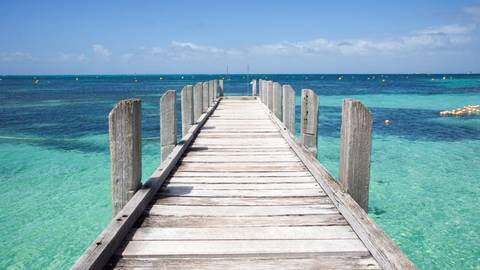 Choose to spend time exploring the destination or relaxing by the beach! 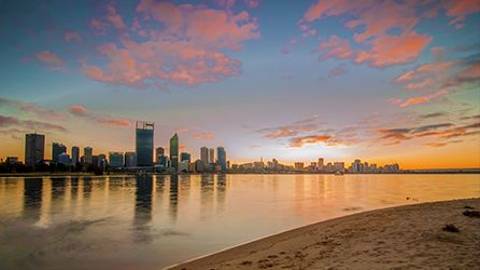 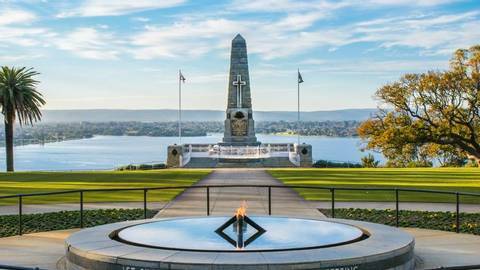 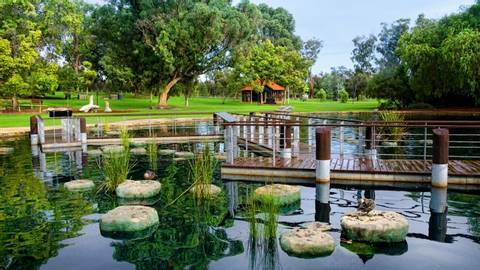 We’ve made exploring Perth easy – as part of your package you’ll enjoy a part self-guided, part fully-escorted tour of the sunny city. 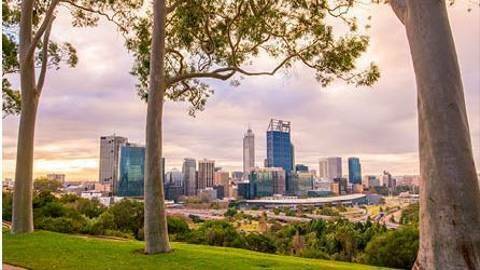 Tour the Central Business District on the iconic red double decker Hop on-Hop off bus and listen to the commentary as it guides you through the history of the Swan River, through to the modern marvels of the latest developments and up to the natural beauty of Kings Park. 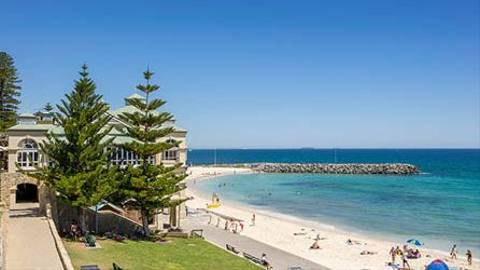 Located at the mouth of the Swan River, Fremantle is famed for its markets and arts culture. 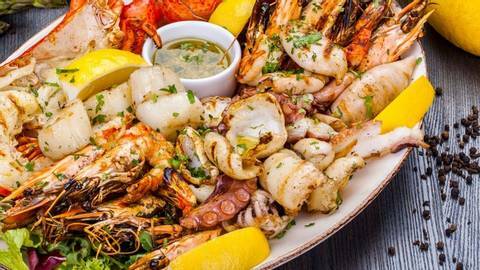 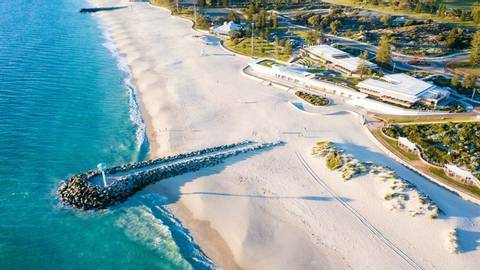 Beginning with a river cruise from the city to the beach, explore the port city with a hop on-hop off Fremantle Tram Tour day pass and enjoy a fresh seafood lunch at the Fishing Boat Harbour complete with a glass of wine. 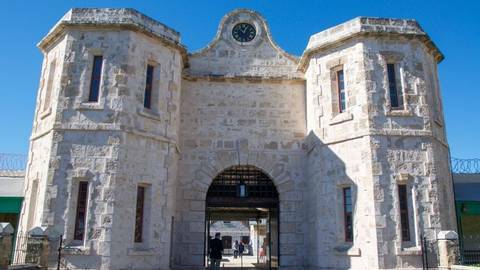 During your day in Fremantle you’ll also enjoy a fully escorted tour of the historic Fremantle Prison, a must see attraction in the city. 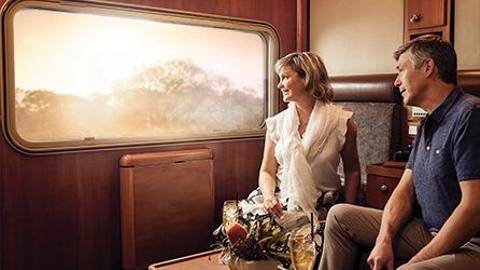 Your day ends as you cruise back to the city while watching the sun set. 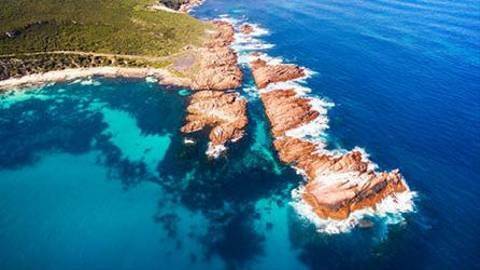 One fantastic Island, so many unique and diverse experiences! 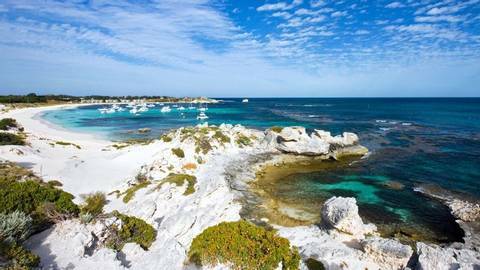 Located just 19km off the mainland, Rottnest Island offers endless possibilities. 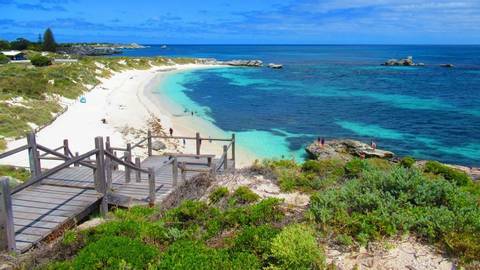 Explore the beauty and tranquillity of Rottnest as you sit back and relax in the comfort of an air conditioned coach. 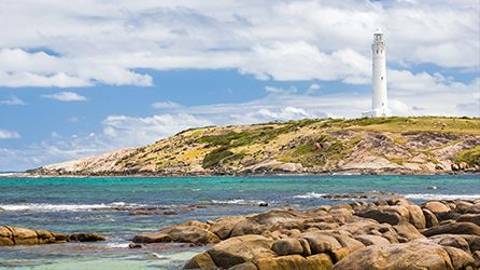 This 90 minute tour around the island takes you out to some of Rottnest’s most spectacular locations including the Wadjemup Lighthouse and the rugged West End. 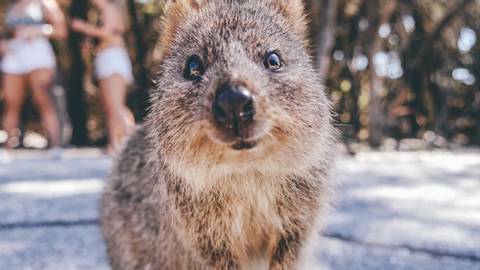 The tour will provide you with an insight into Rottnest’s cultural and historical heritage and diverse wildlife, including the famous quokkas. 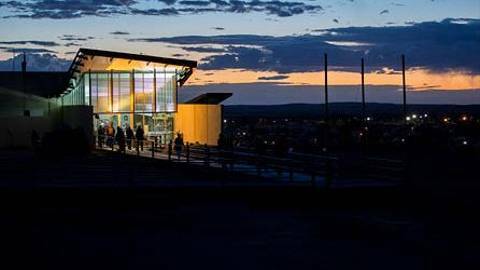 You will also have a chance to step off the coach and enjoy a stroll along the boardwalk at the majestic look-out point at West End. 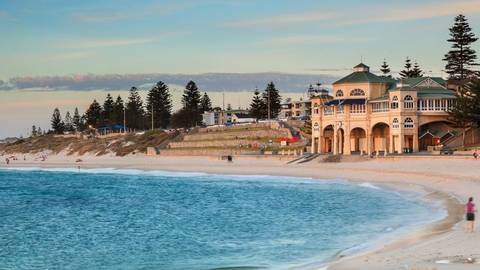 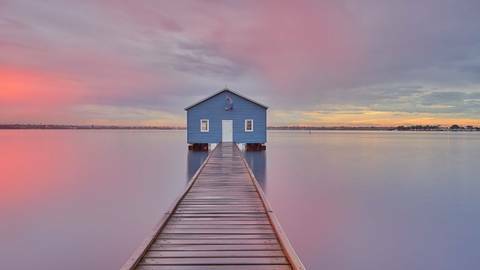 Spend your final day in Perth soaking up the laid back atmosphere before your Australian journey comes to an end.